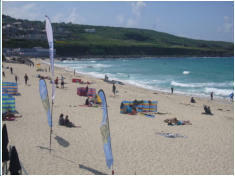 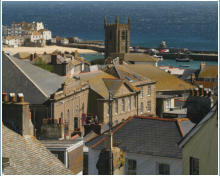 St Ives and the other award-winning beaches, making it the ideal location. 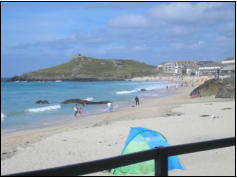 centrally heated, with WiFi provided free of charge. 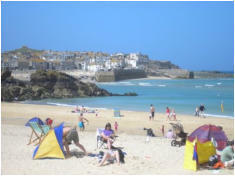 advantage of the year round appeal of St Ives.